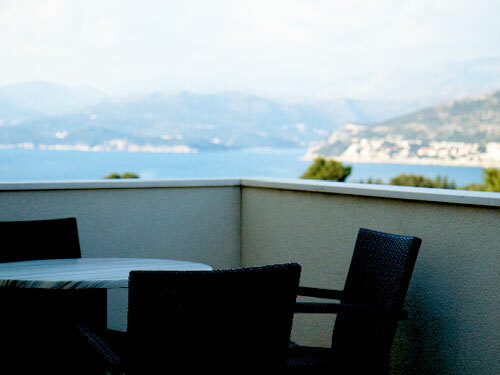 Pervanovo Apartments, Dubrovnik Pervanovo owns 17 apartments in eight villas located in Lapad, 300 metres from one of the popular beaches in Dubrovnik. 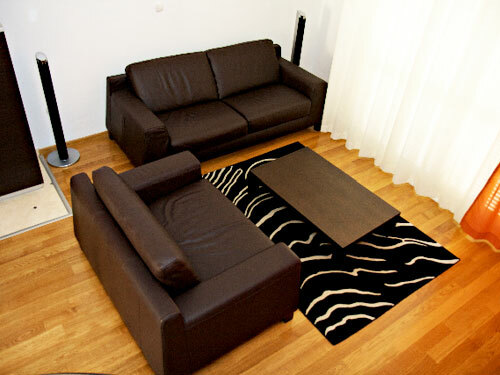 The apartments are new and equipped to the highest standard. 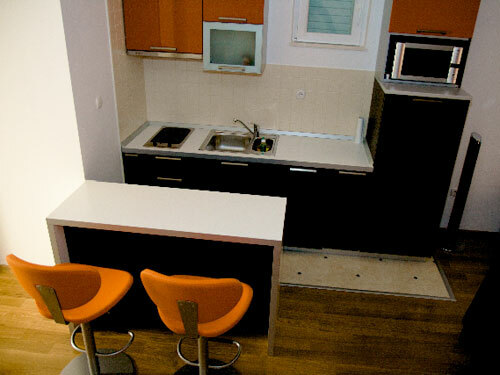 If you want to spend your vacation in Dubrovnik with your family or friends in a modern and comfortable apartment close to a beach, this apartments are a good choice. 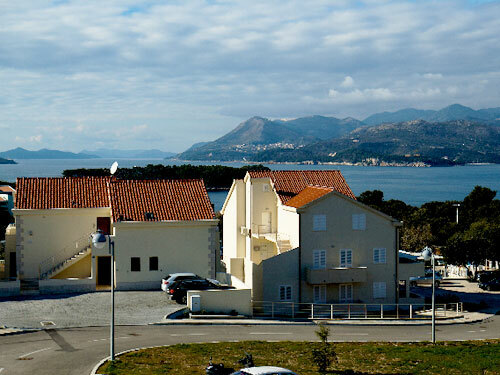 There are 18 apartments from the same owner in eight villas located in Lapad, 400 meters from one of the most popular beaches in Dubrovnik. 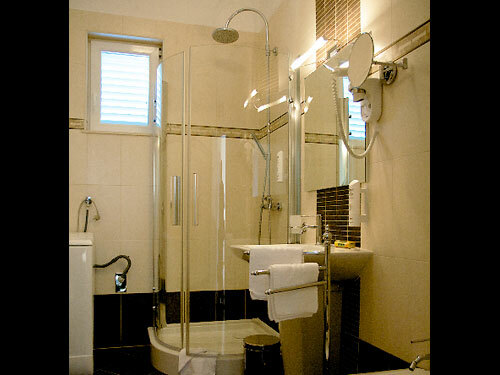 The apartments are new and equipped to the highest standards. 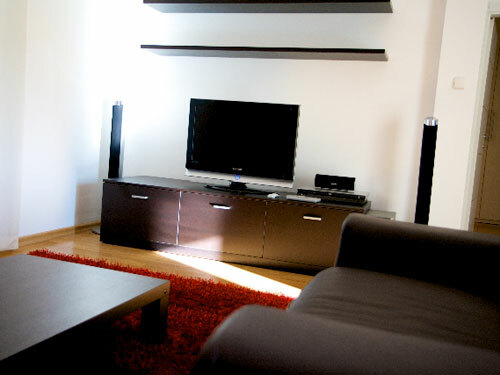 All apartments have air conditioning, modern furniture, HD-TVs, DVD-players, balconies, washing machines etc. Most of them have also a spectacular sea view. 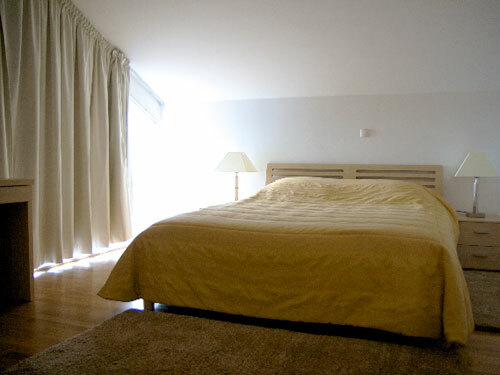 The apartments are from 60 - 120 meters squared, with two to three bedrooms, kitchen, living room and several bathrooms. 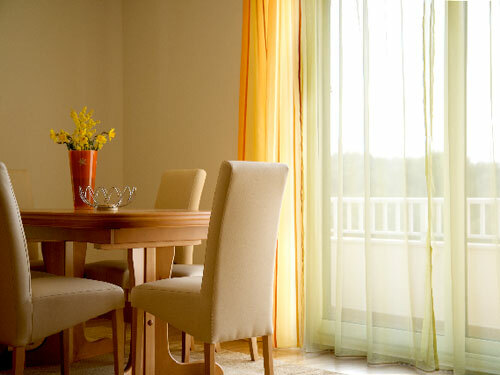 Luxury Croatia Apartments Booking & Inquiry ServiceTo send your inquiry regarding the availability and rental price of this luxury apartment in Croatia to our travel agent, click on "Send inquiry" below, fill out the form and send. Our agent will contact you as soon as possible.